We have 15 years of experience designing, altering, repairing and adjusting clothing for men, women, children, seniors and even infants. 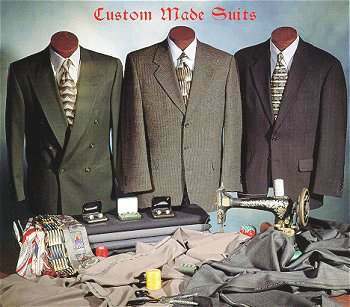 We have made tailoring alterations for all shapes and sizes. 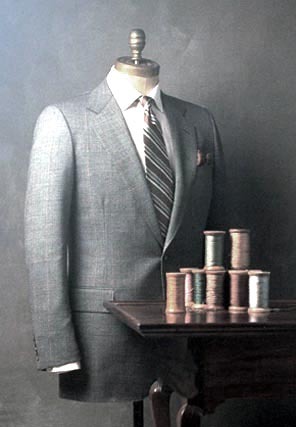 We offer tailoring alterations for all shapes and sizes and tailored designed clothing from sketches or drawings. Please visit us for One Hour or Same Day alteration services.